When your vehicle takes you long distances in and around the Tacoma, WA area, it is necessary that you opt for immediate auto body repair when you need it. 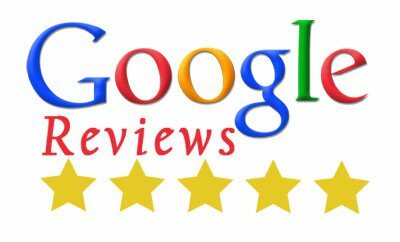 However, to expect precise collision repair and auto body repair services for your Tacoma area commercial vehicles, count on a trusted commercial auto body shop. We are a reputed commercial auto body shop offering economical auto body repair to keep your commercial vehicles running safe in the Tacoma area. 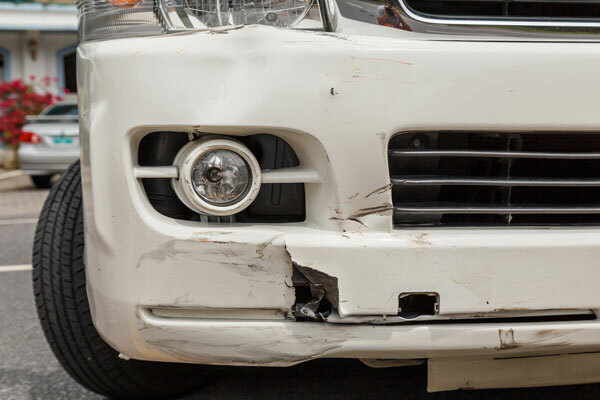 The experts working in our commercial auto body shop are well-equipped with advanced tools to deliver accurate collision repair services in the Tacoma area. 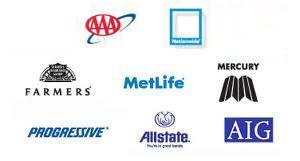 Why Choose Us for Commercial Vehicle Collision Repair? 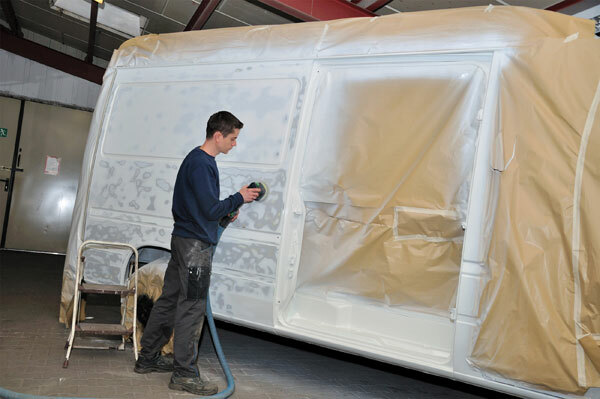 Commercial vehicle collision repair requires expertise. 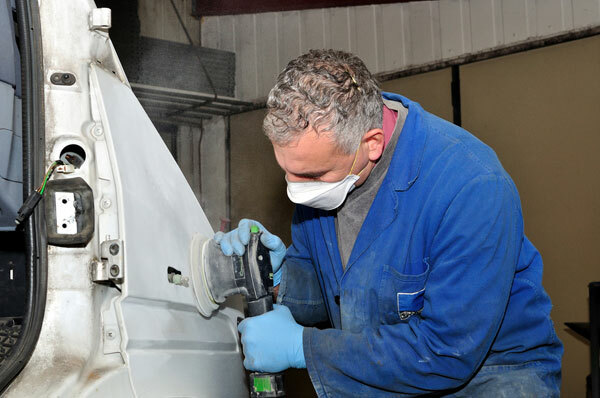 Thus, when it comes to acquiring collision repair services in the Tacoma area, it is best to seek a reputed commercial auto body shop. For all types of collision repair needs, Tacoma area residents can call City Center Collision Services at 253-948-4655.